The families of two Marshall County High School students who lost their lives to gun violence in 2018 are applauding the unanimous passage of Senate Bill 1 out of committee. Just over a year ago, 15-year-olds Preston Cope and Bailey Holt were killed after a fellow student opened fire in the high school. Thursday, lawmakers on the Senate Standing Committee on Education heard raw testimony from those most closely affected, voting unanimously to deliver SB1, the chamber's top priority school safety bill, to the full Senate. Preston's father, Brian Cope, called the decision a "prayer answered," and vowed to fight to his last breath to see reforms passed. "We can't talk about it anymore. We've let a whole year go by," the grieving father told the media. "We have to do something now because it will happen again.... and let's try to prevent that." Lawmakers, too, are feeling that sense of urgency. Republican Sen. Max Wise, the bill sponsor, said new tweaks would reduce the load on school guidance counselors from 1,500 students to 250, and mandate they spend at least 60 percent of their time directly serving students. "We feel like really they could be a first line within the school system," the Campbellsville senator explained. "They're able to reach out to those kids who needing help and assistance." The bill aims to standardize school safety rules, bring in more armed guards and mental health professionals, and require some personnel to have annual active shooter training, among other provisions. It does not address funding. That piece would taken up next year. 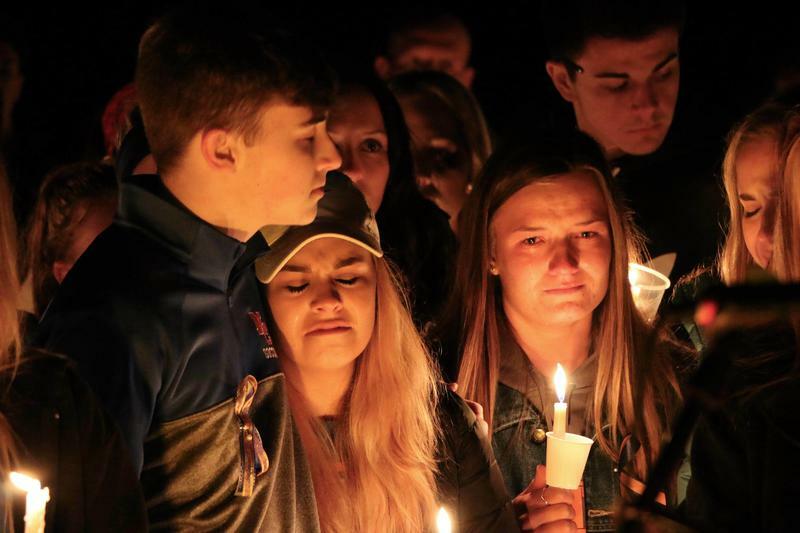 The families of victims of a Kentucky school shooting have filed separate civil lawsuits blaming the suspect's parents for failing to secure a handgun used in the attack. School safety tops the legislature's agenda during the 2019 session. Wednesday, lawmakers unveiled a bipartisan Senate bill Wednesday that takes a multi-pronged approach to the problem. 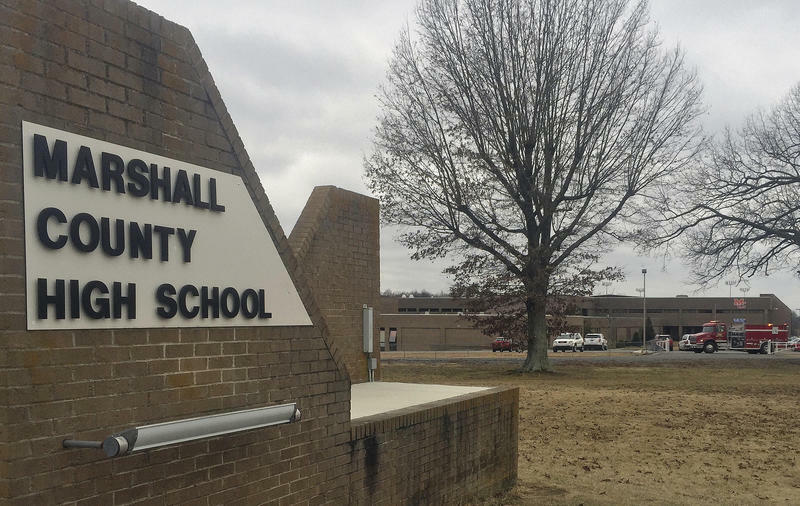 Tragedy struck in late January when a gunman opened fire in a crowded atrium at Marshall County High School, killing two teenagers and injuring many more as terrified students fled for their lives when gun violence shattered a rural Kentucky community. 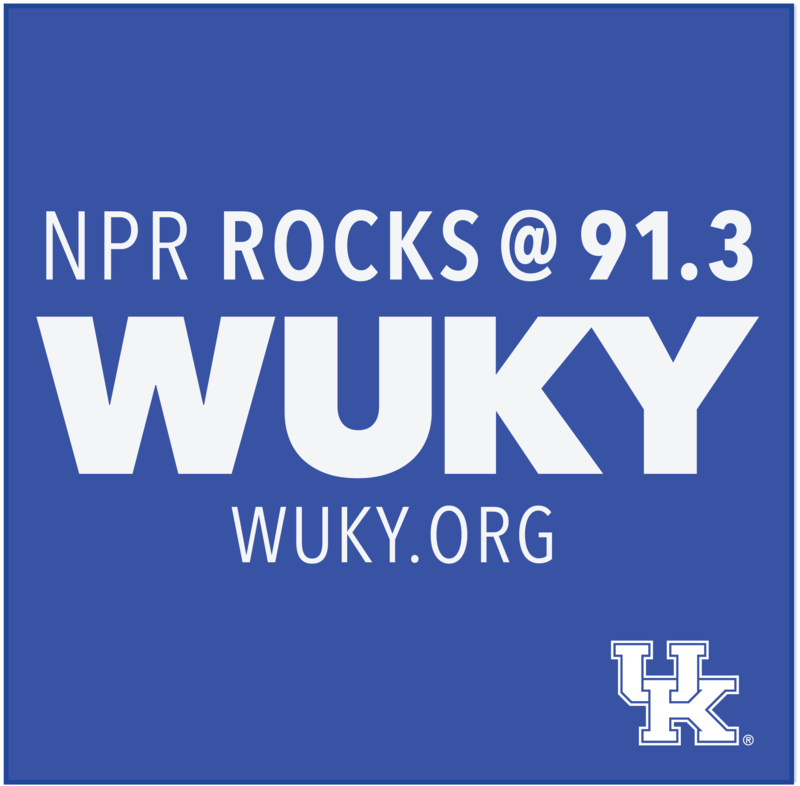 The attack that turned the nation's attention on the grieving town of Benton has been voted Kentucky's top news story of 2018 in the annual Associated Press poll of editors, news directors and reporters. 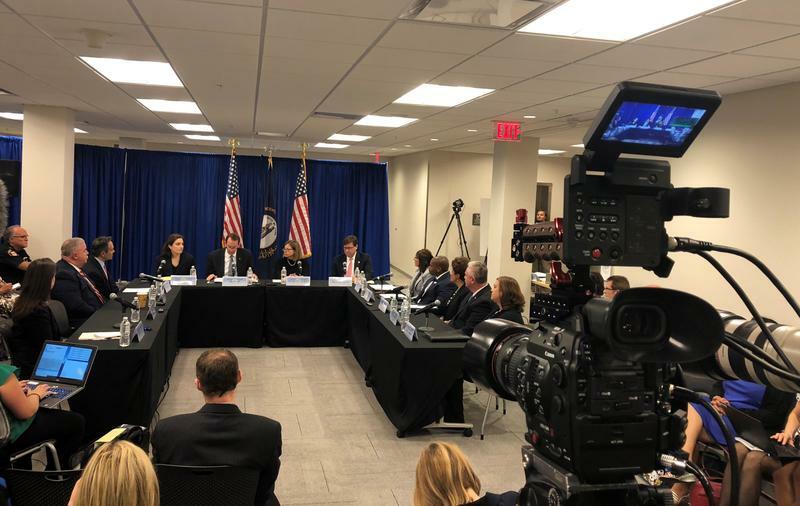 A federal school safety commission created by President Donald Trump in the aftermath of the Parkland, Florida shooting in February made the rounds in Lexington Tuesday. A state school safety working group gathered testimony this week with an eye toward drafting a policy recommendations for the General Assembly. So far, the most controversial remedy – arming teachers – has met mostly with skepticism from lawmakers and panelists.